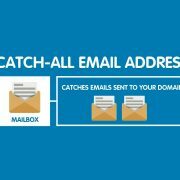 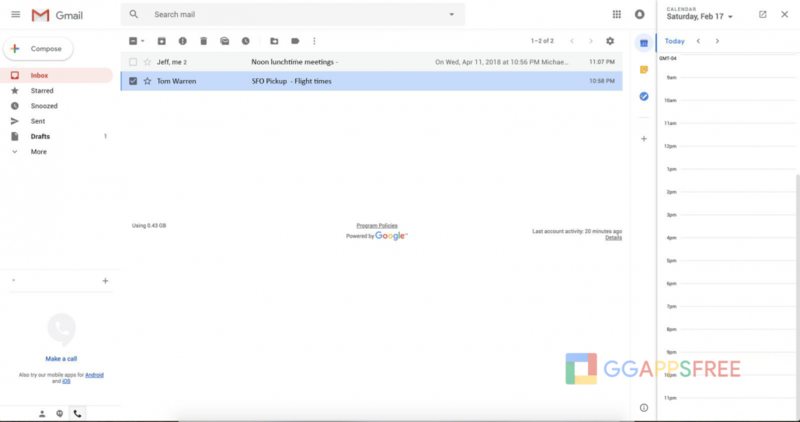 Ggappsfree.com has obtained screenshots of the new Gmail design, currently being tested inside Google and with trusted partners. 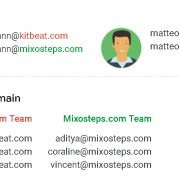 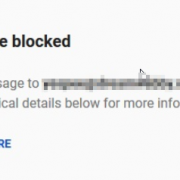 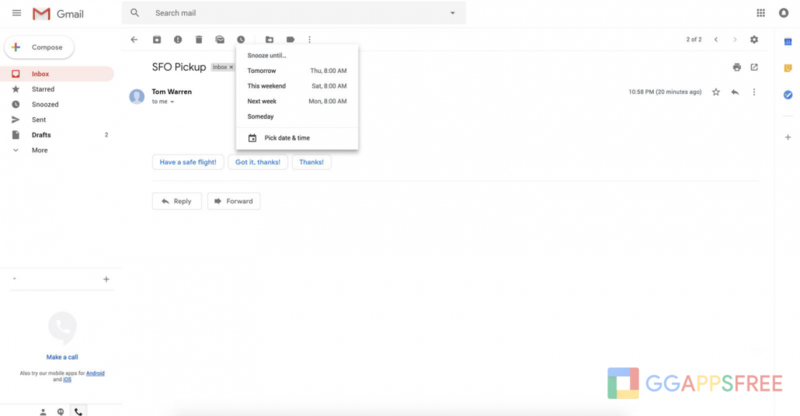 The new design includes some subtle elements of Google’s Material Design, and a number of new features that were originally introduced for Google’s Inbox overhaul of Gmail. 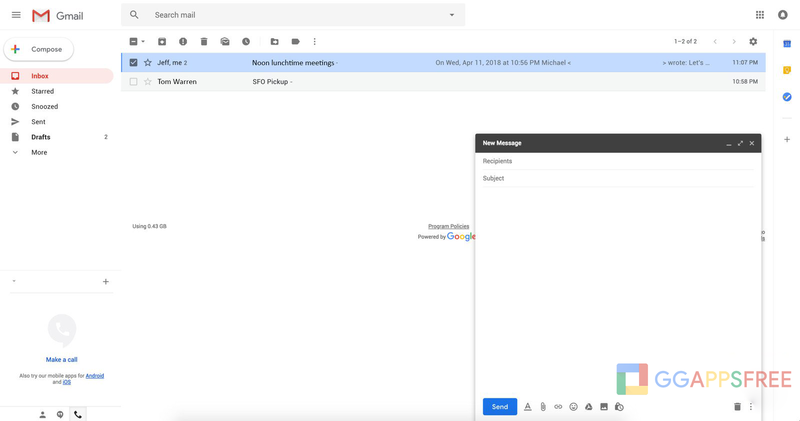 Gmail web will provide three new layouts to choose from, including a default view that highlights attachments like documents and photos, a comfortable view that doesn’t highlight attachments, and a compact view that increases the amount of messages you can see on a single page. 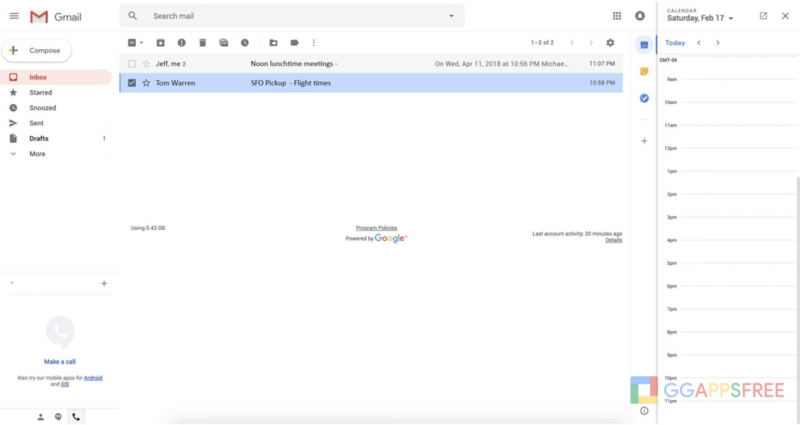 The compact view is the most similar to the existing Gmail design, allowing existing users to keep a similar layout. 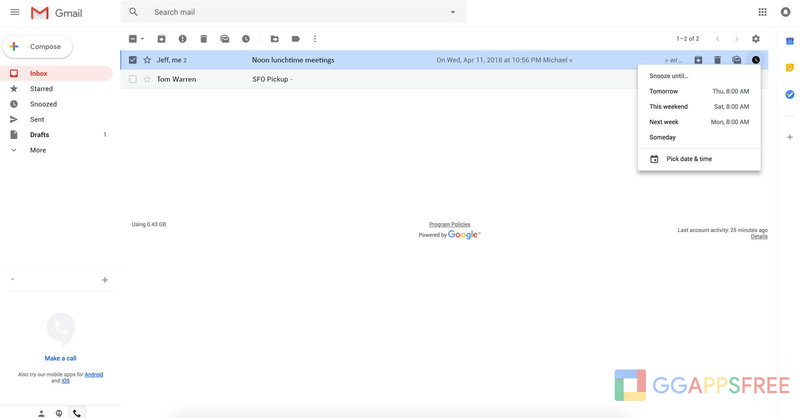 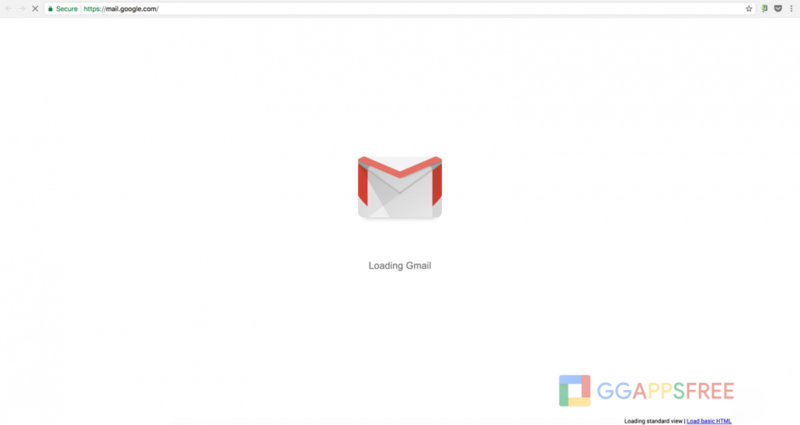 Google’s I/O developer conference starts on May 8th in Mountain View, and it’s reasonable to assume this new Gmail design will be part of the many announcements at the show. 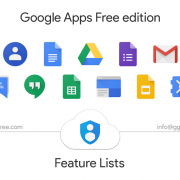 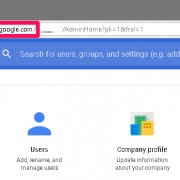 If you have additional questions or need assistance about G Suite / Google Apps Free (legacy) edition, please contact email info@ggapspfree.com or Skype ID: googleappslegacy.